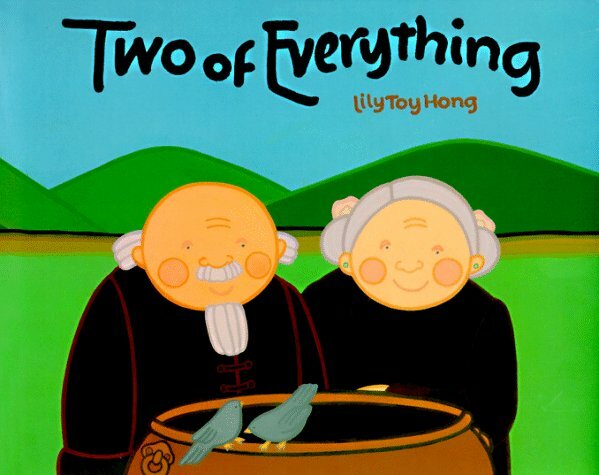 This week, we are reading a Korean folktale called Two of Everything. It is a cute little story that teaches students that nothing is ever free. Everything comes with a price. The students will be practicing vocabulary and possessive nouns and pronouns this week. We will read Two of Everything on Thursday, and on Friday there will be a spelling test and time for students to finish their stories and pen pal letters. The handout for this week is posted below. A spelling test will be on Friday. Please help your child study.